Keep your SeaSpecs Sunglasses and accessories in one place! 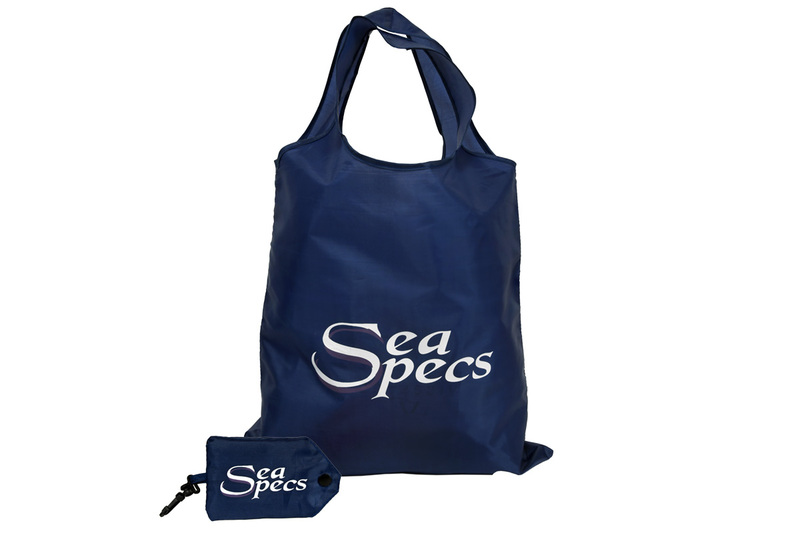 Our Reusable SeaSpecs Beach Bag is a Foldable and recyclable bag that comes in a small convenient pouch! Clips anywhere to be unforgettable. Not only can you use your SeaSpecs bag at the beach, it’s also perfect for your everyday use.